Looks like another eatery is set to join Meze Grill in the race to become the Chipotle of Middle Eastern food. 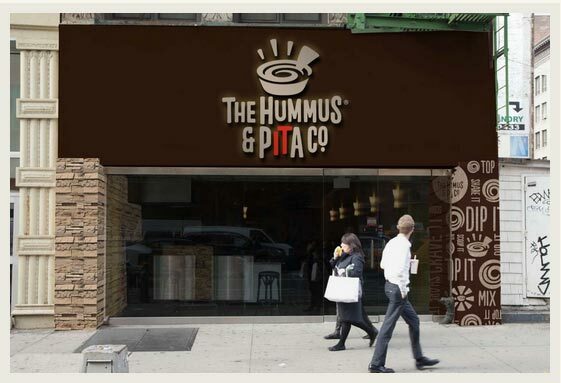 The Hummus and Pita Co. is gearing up to start spreading the chick pea paste next week - the fast-casual concept will feature warm breads coming out of the eatery's taboon, and guests can assemble gyros and salads using fresh ingredients at the Gramercy location. There will also be tandoori-style dishes that can be washed down with the six different types of beer that will be served at the Establishment. Look for an opening next Thursday, February 9, because it’s always time for hummus (585 Sixth Ave.; 212-228-3494).